Find out what makes our Alcantara Collection so unique! 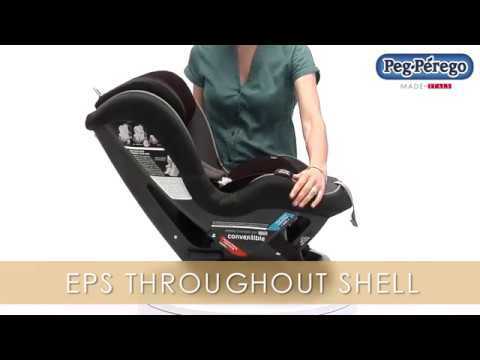 Check out all of the features for the Primo Viaggio Convertible with this product video. 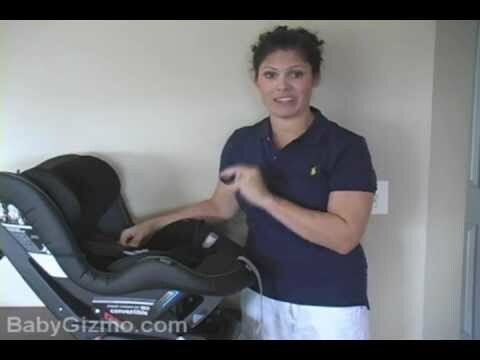 The Primo Viaggio Convertible is the Editor's Pick for best car seat for toddlers. The Primo Viaggio Convertible was designed to provide the utmost in safety and fashion. Parents will find the innovative Fresco Jersey performance fabric to comfortably suit their little ones, as well as present a chic and stylish look that would be a welcome addition to any vehicle. FAA-Approved Certified for use in aircraft. NHTSA Certified For automobile use. Aquamarine is a fashionable teal with an element of playfulness. Perfect for both genders, Aquamarine combines a soft, yet resistant techno silk jersey woven from Italian dyed yarn and charcoal linen like fabric. Teal double stitching adds a tailoring detail. Part of our Soft Fabric Collection, Aquamarine will be eye-catching wherever you are. Camo Green combines a playful mix of sporty and chic. The iconic military pattern pairs with sharp black outer fabric to create a trendy, yet accessible look. A striking raspberry pink, Fleur adds a new element to the adage “Pretty in Pink.” Stand out in a crowd with this bold look, where charcoal linen like material is teamed with berry techno silk woven from Italian dyed yarns. Pink top stitching on charcoal adds a noticeable detail. Part of our Soft Fabric Collection, Fleur is fashionable and intense. Light and dark beige combine to create the soft look of Panama. This collection creates a feeling of warmth and brings a sophisticated and chic look to any car interior. 5-Star Gear for a 5-Star Dad!